Kenneth "Kenny" Rupert Austin, 86, of Concord, passed away Tuesday, February 5, 2019 at Tucker Hospice House in Kannapolis. Mr. Austin was born July 16, 1932 in China Grove to the late Marshall and Hattie Austin. He was also preceded in death by six brothers and four sisters. Mr. Austin was a veteran of the United States Army. He taught Sunday School 60+ years and was in the choir 40+ years at Westford United Methodist Church. Mr. Austin enjoyed fishing and working on his father-in-law's cattle farm. He retired from Best Distributing Company as a construction supply salesman. He was a loving husband, father and grandpa. Mr. Austin will be greatly missed by all who knew him. Survivors include beloved wife of 64 years, Deloris Blackwelder Austin; daughter, Wendy and husband, Bo, Sellers of Concord; grandson, Rhett Sellers; and many nieces and nephews. The family will receive friends from 12:30 pm - 1:45 pm, Friday, February 8, 2019 at Westford United Methodist Church, 273 NC-49, Concord. The funeral service will be on Friday at 2:00 pm at the church, officiated by Rev. Jeffrey Rushing. 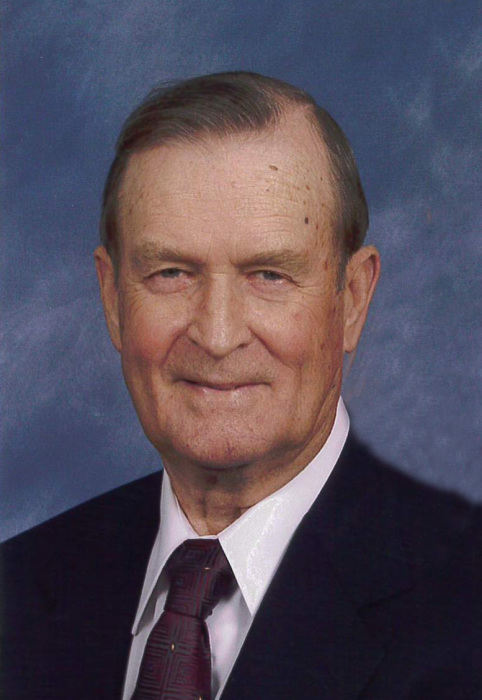 Following the service, Mr. Austin will be laid to rest, with military honors, at Roberta United Methodist Church Cemetery, 3925 Cochran Road, Concord. The family would like to thank Deloris for taking such good care of Mr. Austin during his extended illness. In lieu of flowers, please consider a memorial donation to Westford United Methodist Church General Fund. Hartsell Funeral Home of Concord is serving the Austin family.